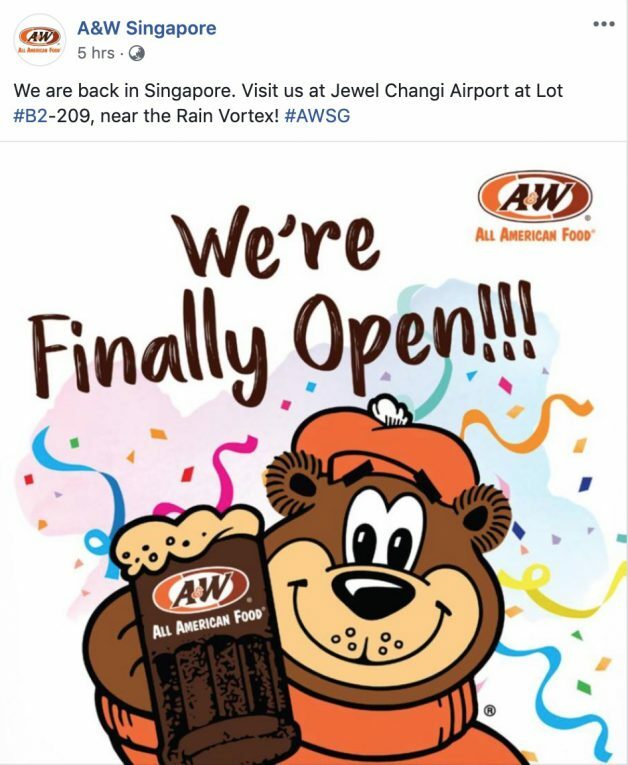 Jewel Changi Airport is having their first day of preview today, 11 April and there are already a few pleasant surprises. 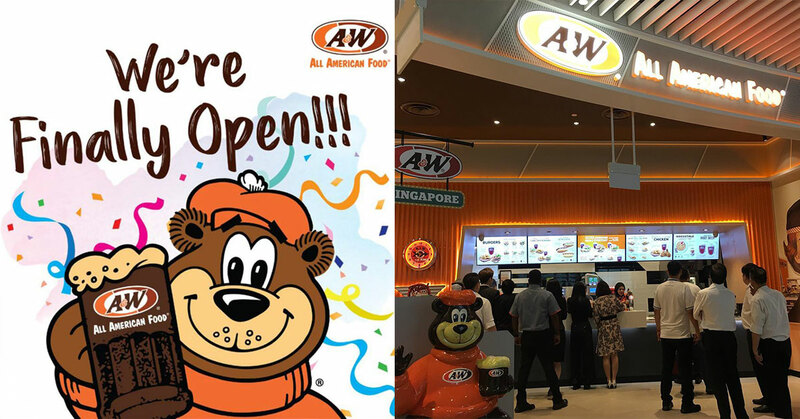 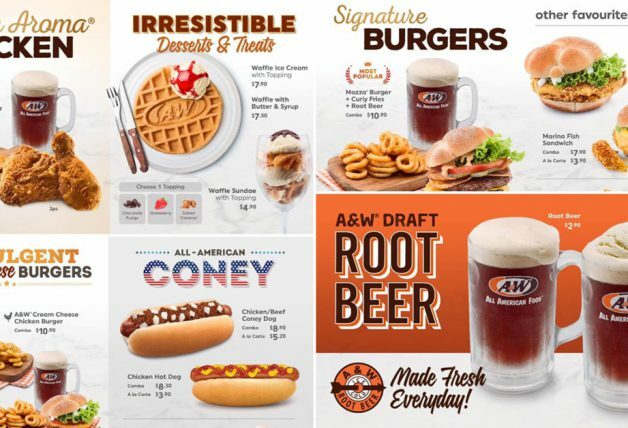 The re-opening of A&W Restaurant in Singapore is probably one of the most anticipated and besides having Root Beer Float, Coney Dogs, Curly Fries and Waffle Ice Cream, the all-American restaurant at Jewel Changi Airport will also operate 24 hours daily. 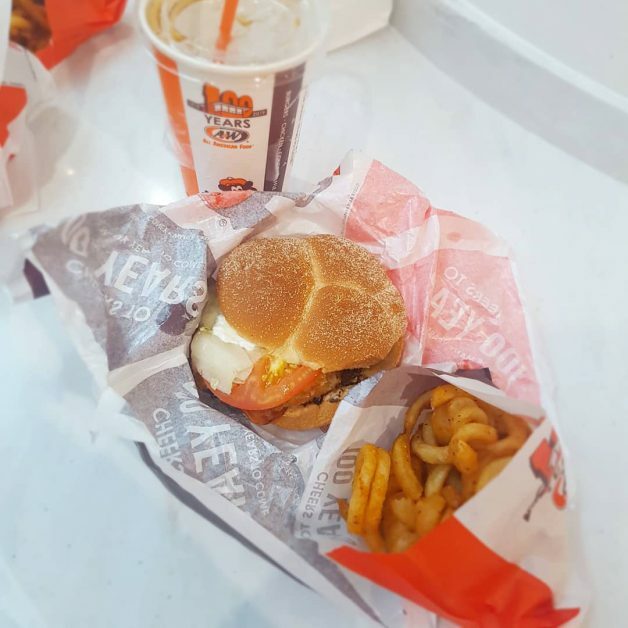 What’s more, they are officially going for Halal certification so that everyone gets to enjoy it. 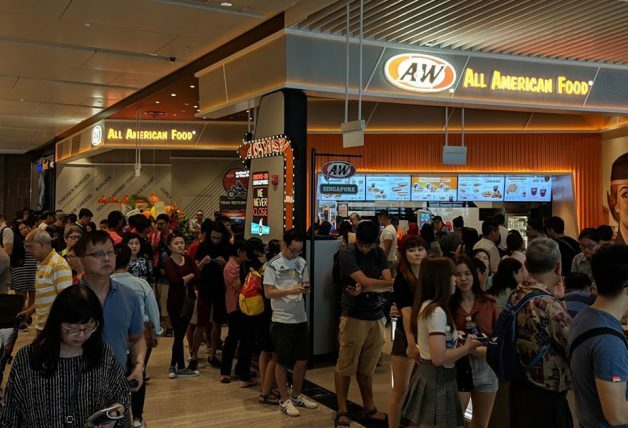 If you are in Jewel Changi Airport for the preview these few days, you can find A&W Restaurant next to the largest indoor water Rain Vortex. 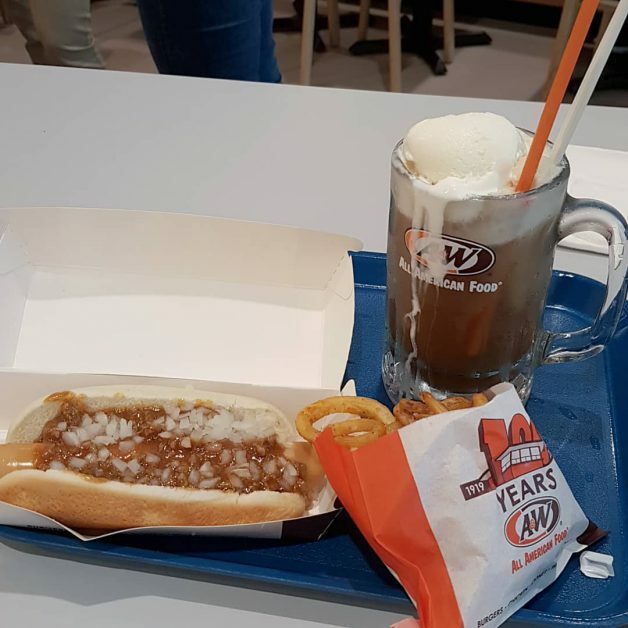 Here’s how the restaurant looks like. 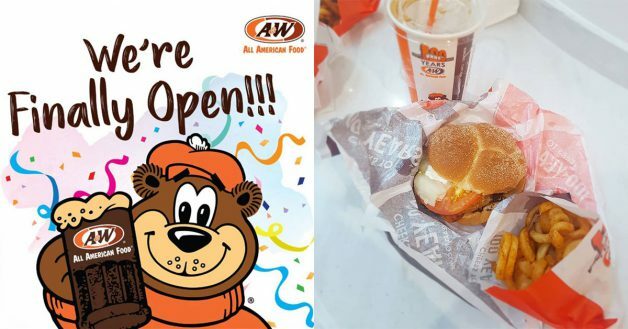 A&W’s iconic mascot Great Root Bear is back as well! 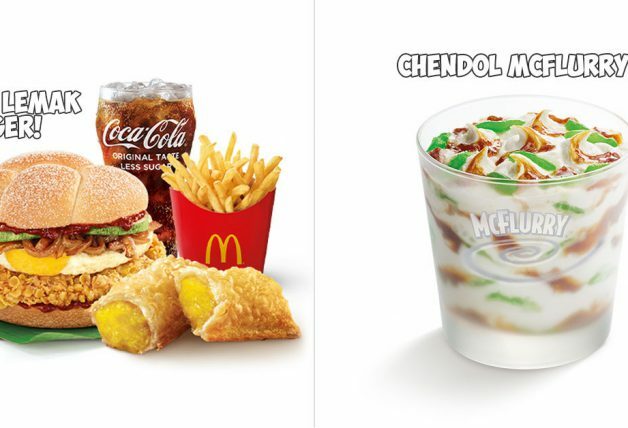 Photos of their signature dishes and beverages have popped up on Instagram as well. 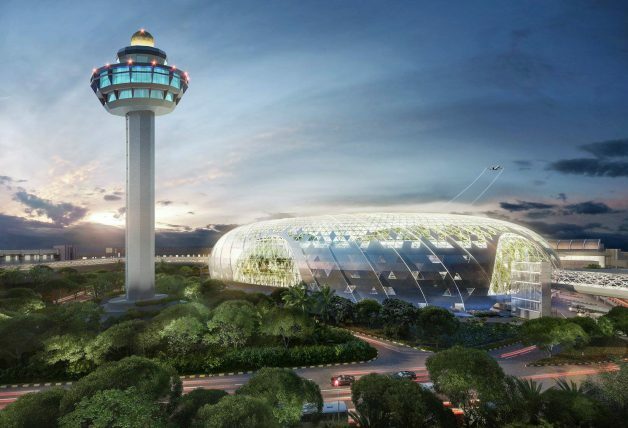 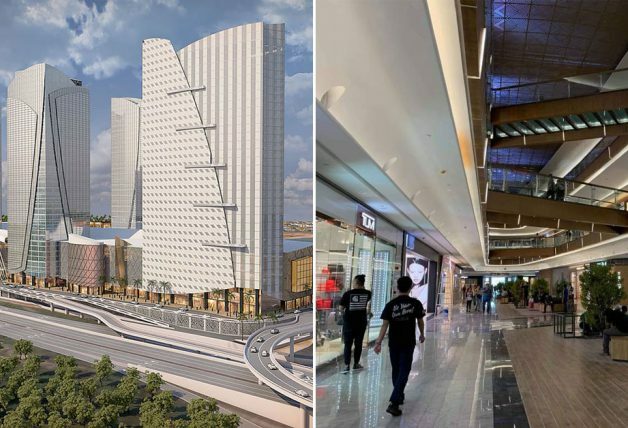 We won’t have to wait too long – Jewel Changi Airport officially opens to the public on 17 April (Wednesday). 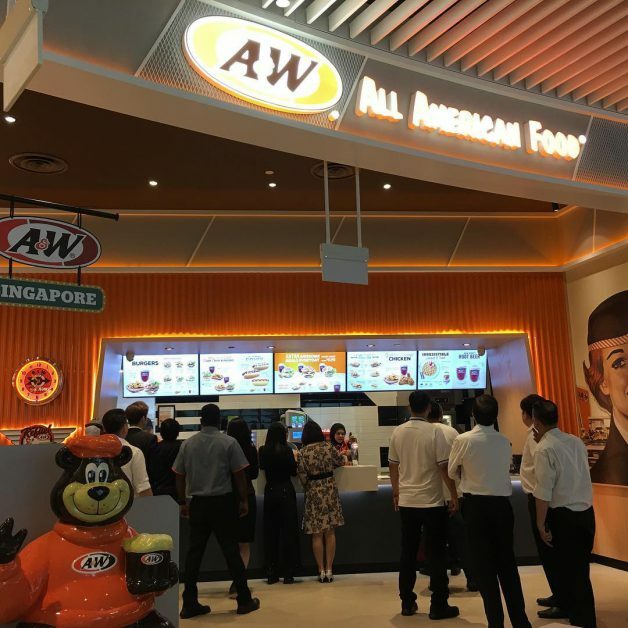 Check out the rest of the key tenants in Jewel Changi Airport from our earlier feature.